It is magical in Cedarburg during the winter. The beautiful snow, the cozy and festive town all together make for a fun winter escape. Whether you stay indoors or venture out in the cold, we have something for everyone in our sleepy winter town. The Cedarburg Winter Festival is February 16-17, 2019 and takes place on Washington Avenue. You can walk to all the main events from our inn! The theme this year is the National Lampoon Vacation Movies! Patrons can enjoy ice carving, tractor-drawn hay wagon rides, the IceBurg open golf tournament, chili contests, coffee and sweets bar, wine tasting, crafts, a must not miss parade, musical competitions, a book sale, unique gifts throughout the town, a dodge ball tournament and more. 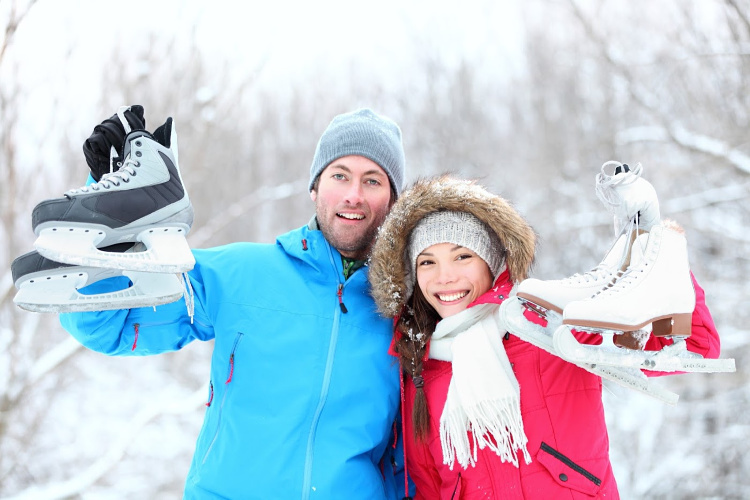 Grab your loved one, bundle up and try your hand at ice skating on Cedar Creek. Warm up with wine tasting, hot chocolate or dining at the Farmstead Restaurant afterwards. 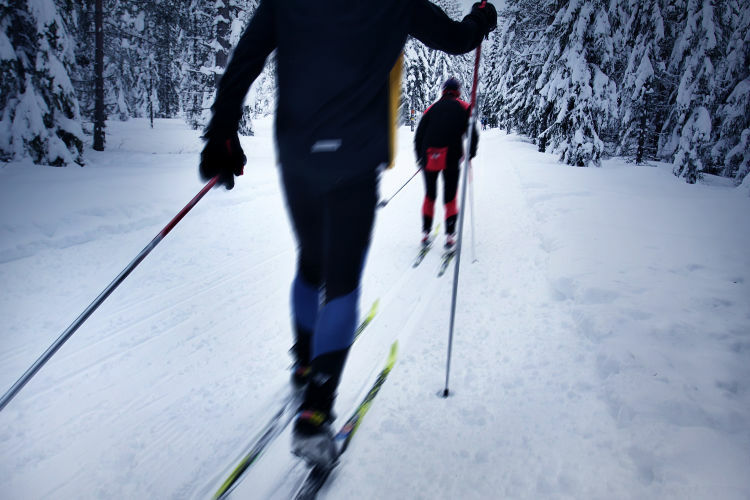 There are a number of trails in Cedarburg that are great for snowshoeing or cross country skiing. We recommend Zeunert Park Path which offers a .3 mile loop around the quarry. The great news is that the wineries are open year round in Cedarburg. We love the incredible Cedar Creek Winery (they have a Christmas Blush out! ), Grapes & Tastes Wine Shop and Tasting Bar, and Chiseled Grape Winery. 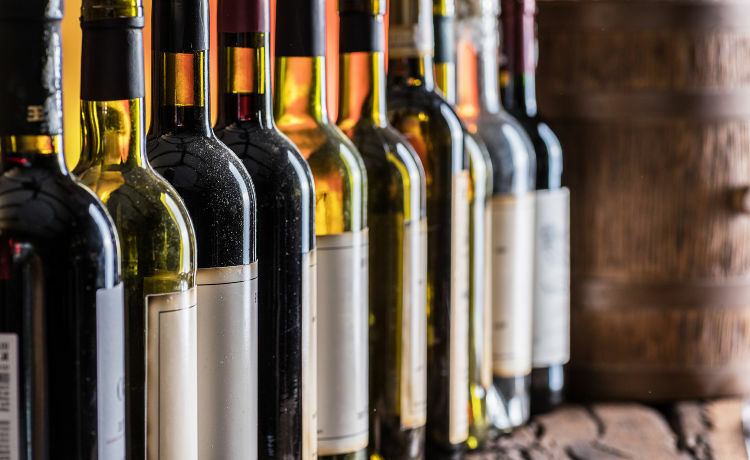 You can’t go wrong with a visit to our incredible Wisconsin wineries and shops. From November 16th – December 21st, Fridays become Festive. There are fun and free events leading up to Christmas. Visitors can enjoy live music, wine tasting, carriage rides, Irish dancing, cookie decorating, shopping, olive oil/balsamic tastings, cider and cookies and more. 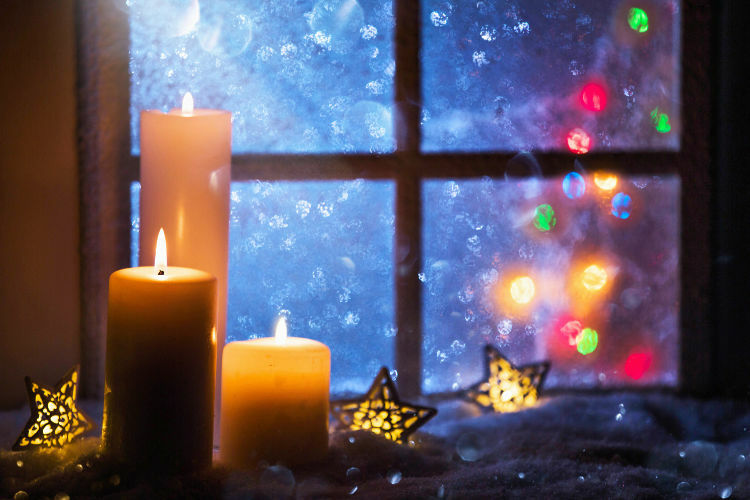 There is something for everyone to enjoy that is sure to get you in the holiday spirit. 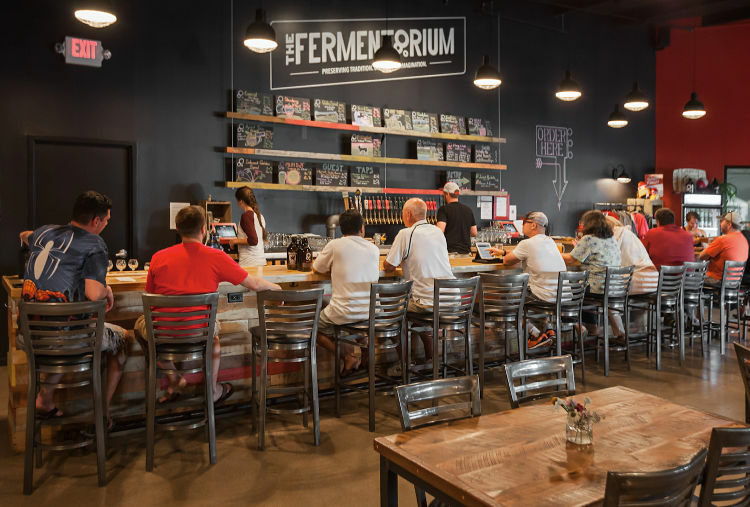 The Fermentorium will not disappoint craft beer lovers. There are 24 taps with some incredible Wisconsin beers. From beer with maple and other unique ingredients, IPAs, Ales, Wheats, Brown Lagers, Lagers, Pale Ales, fruit beers, blondes, stouts, sours and more. With so many options, a tasting flight is recommended and they have beer you can purchase to take with you and growlers are always an option. 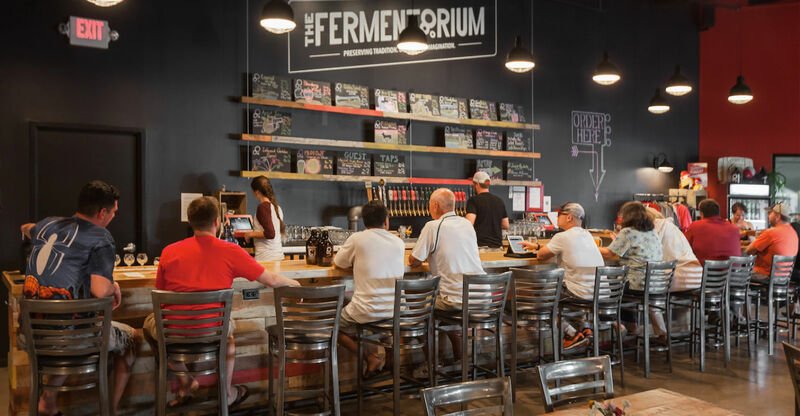 There is something for all pallets to enjoy at this fun and vibrant brewery. Glaze Pottery offers a fun and artistic adventure. 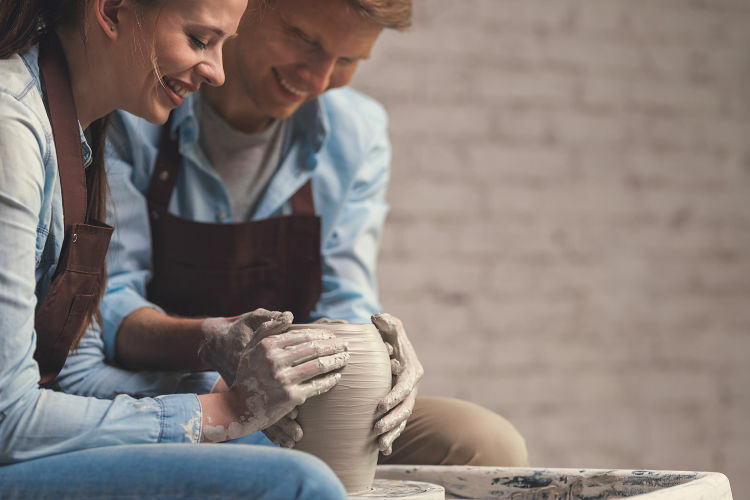 At their shop located in Thiensville, only 4 miles from our inn, guests can enjoy pottery painting, glass fusing, working with raw clay and even have wine glass painting. They have over 500 different pieces you can paint which make for great souvenirs or personalized gifts. 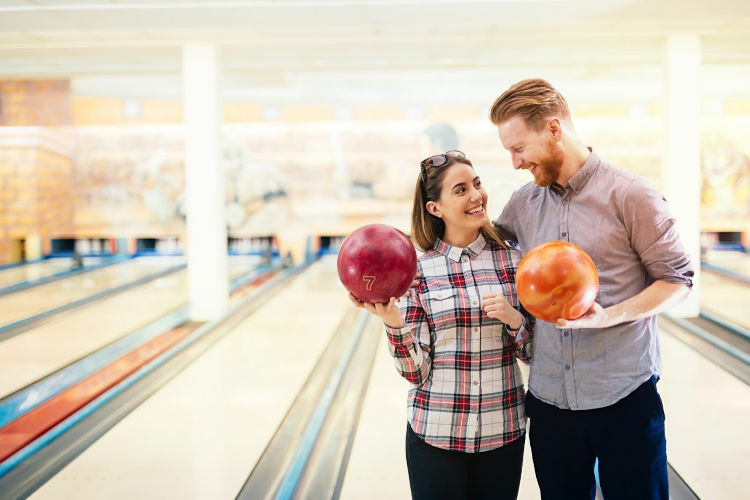 Head on down to Cedars III Bowling Center to enjoy a friendly game of bowling, watching a game on one of the 14 flat screen TV’s, pizza, sandwiches, appetizers and fun. They also have a bar with frosty beverages and pool tables. 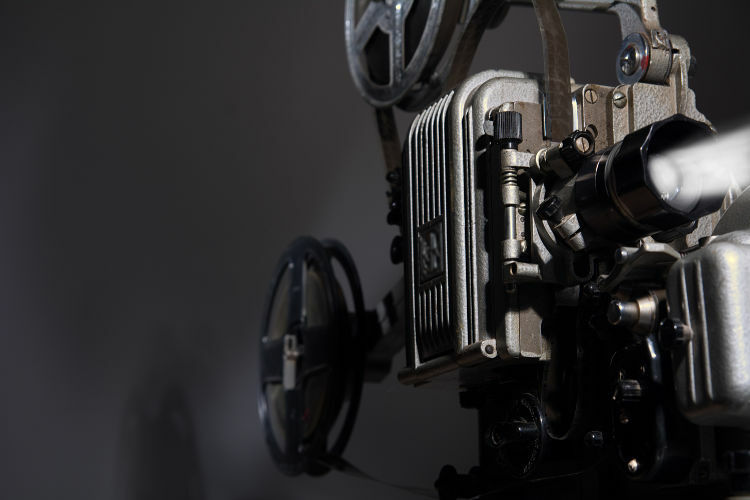 Guests staying at our inn can walk to the Rivoli Theatre to catch the latest movie. Built in the 1800s, this historic showplace offers modern seats and all the special historic touches. Downtown Cedarburg is a great mix of old and new. Visitors love the unique shops, wonderful dining, art galleries and the incredibly beautiful ambiance with the historic buildings. 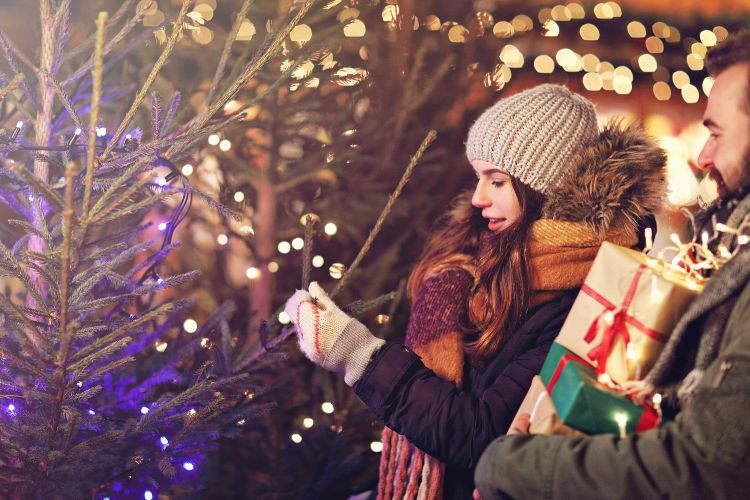 A stroll downtown is sure to please and help you find unique treasures for your loved ones for the holidays. 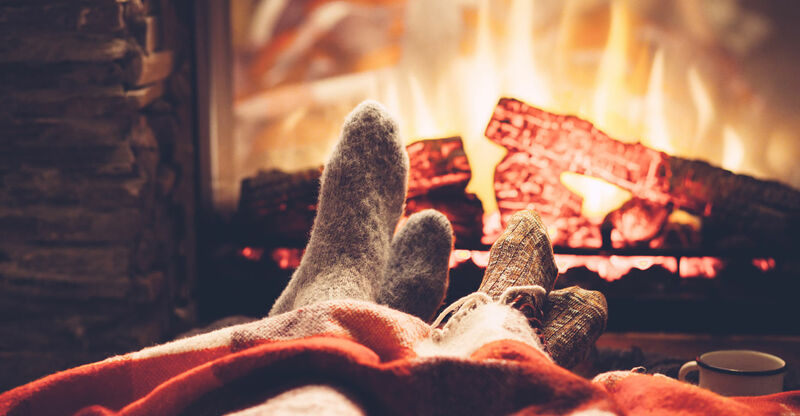 Cozy up in a romantic room after a day of fun in and around Cedarburg at our top rated Cedarburg bed and breakfast. 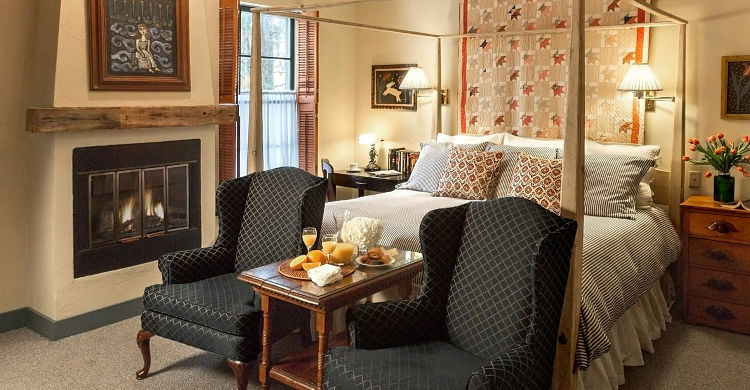 Enjoy fireplaces, special touches and incredible breakfasts. Save 20%! Package $250 – $350, depending on room selection. Use code “DATE19” when you book online. *Special available in Rooms 104, 212, 214, 216, 218, 220, 222 and all Schroeder Guest House rooms. Valid Sunday-Thursday through April 30, 2019. Cannot be combined with other offers or third party gift certificates. New reservations only. 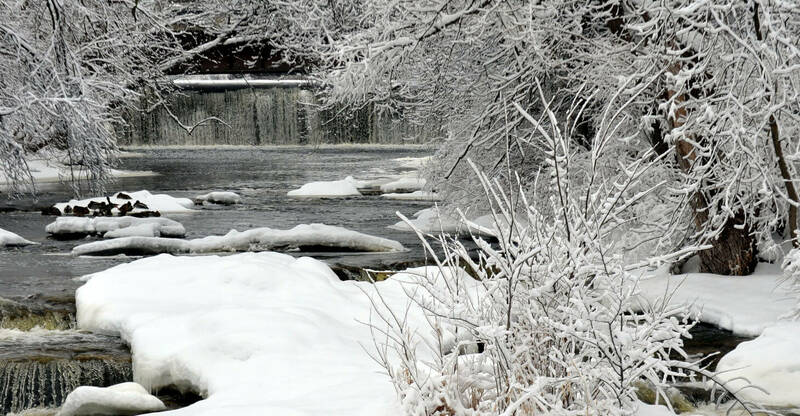 A trip to Cedarburg, Wisconsin this winter is sure to be full of relaxation, romance, adventure and fun. Book your getaway today and enjoy some of the best rates of the year.